Create a business plan. Creating a business plan for your photo booth business will give you a blue print for success. It will help you focus on key areas such as designing a marketing plan and operations strategies. You can find free templates at bplans.com (see Resources below). Define your target market and determine who you will serve. 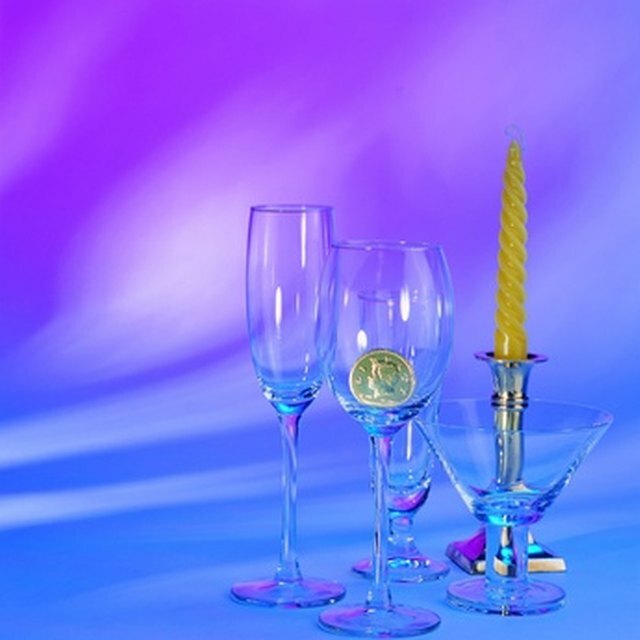 Many businesses find success serving corporations and wedding receptions. Get a business license. Before you can open the doors to your photo booth business, you need a license. Licensing is typically done through the city in which your business will reside. You will need to fill out an application accompanied by a fee of around $100 or less. Shop for equipment. Shopping for equipment for your photo booth business may be one of the most important components to starting your venture. The company photo-me.com offers both used and new photo booths (see Resources below). Market your business. With a new business, marketing is one of your most important investments. After you define your target market, you can target those individuals and businesses with direct mail, sales visits and phone calls. Marketing experts agree that word-of-mouth is one of the most powerful marketing tools, so give customers a discount for referring additional business.